You may find difficulty when you are using skype and apche server on the same computer at the same time.. Your apche server may not respond, its services may not run properly, because it use port 80 for its services. And skype also use port 80. 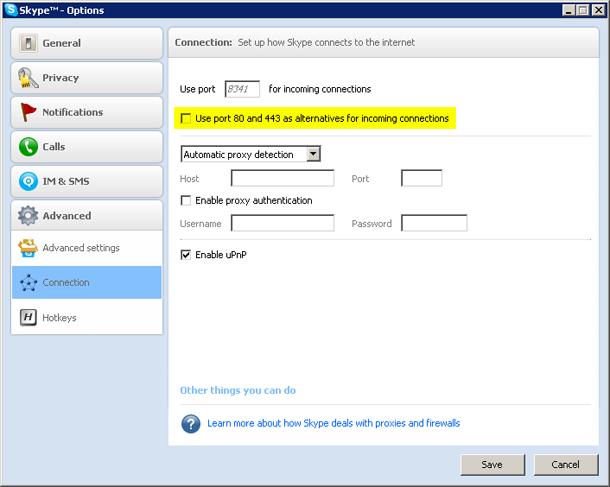 So you have to change the port of skype or apache manually..